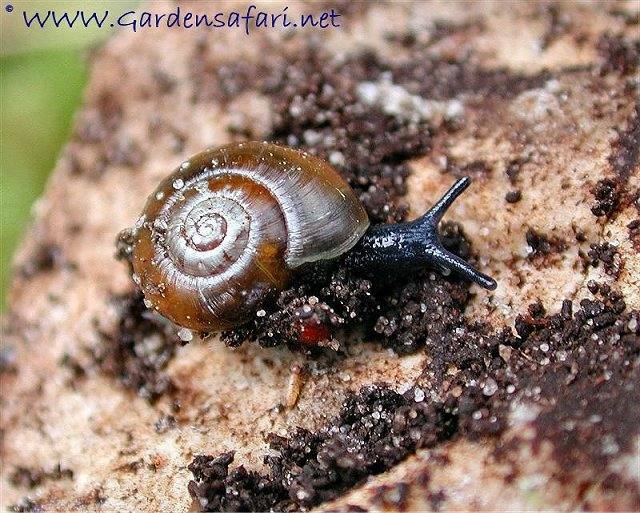 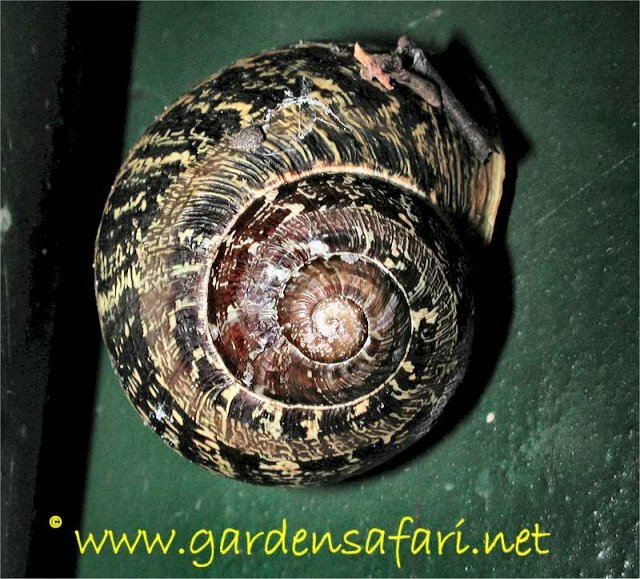 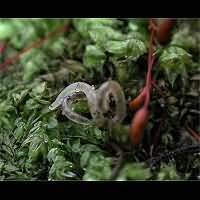 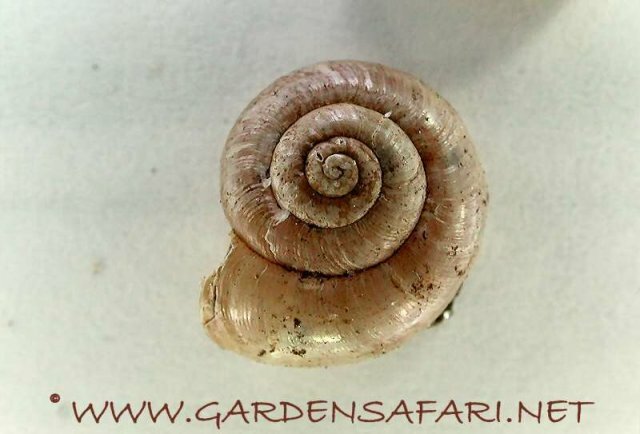 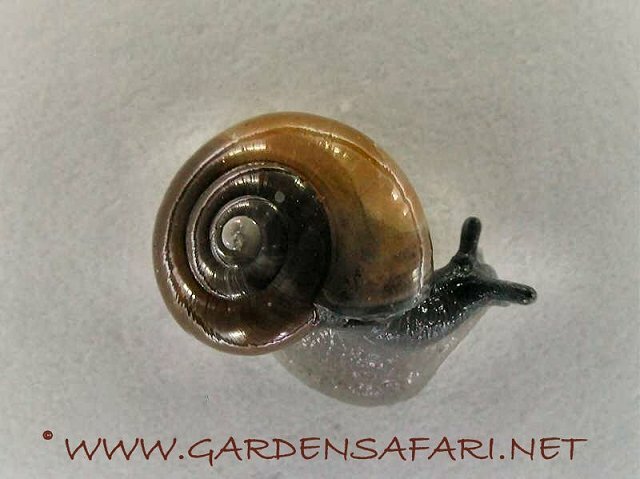 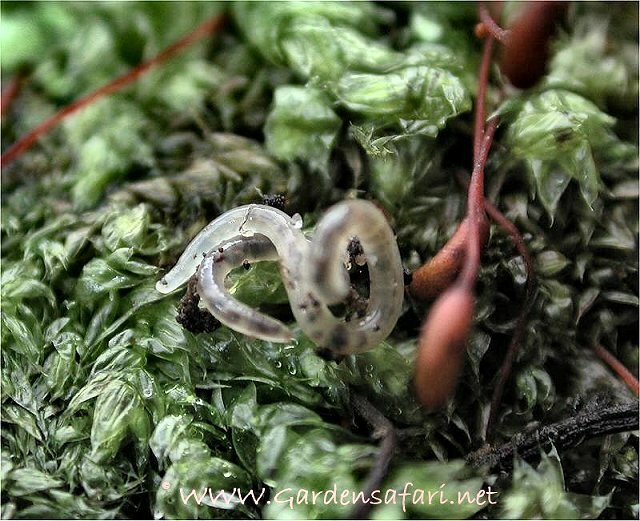 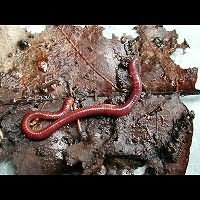 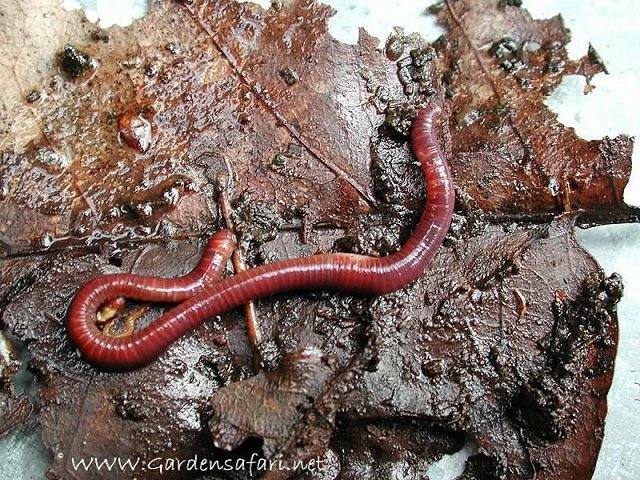 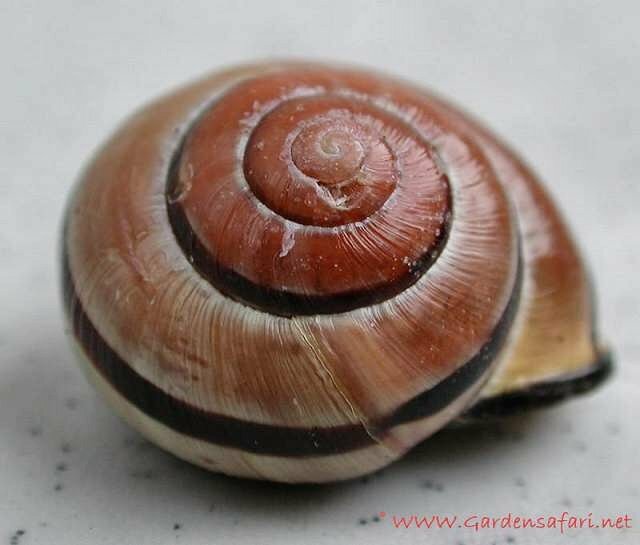 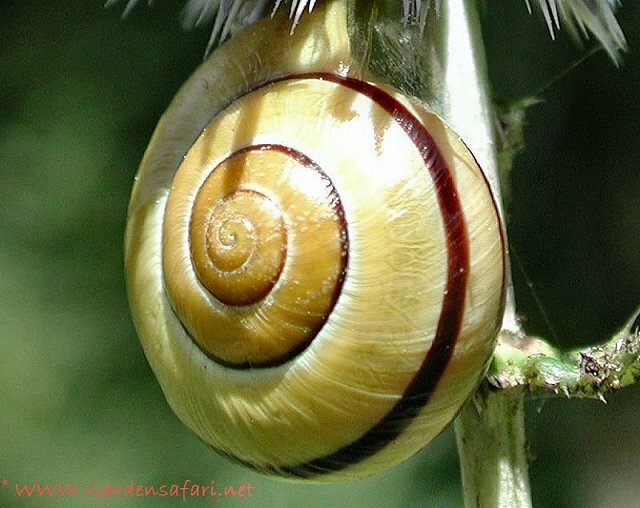 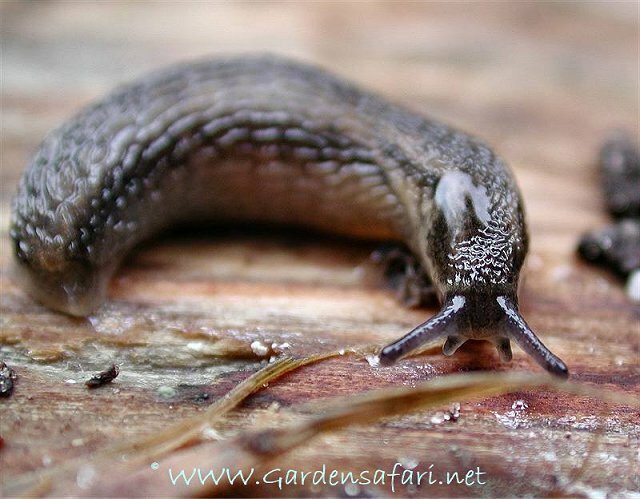 The Garden Safari: snails, slugs and worms. 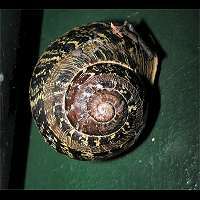 The majority of molluscs live in water and most of them live in the seas. 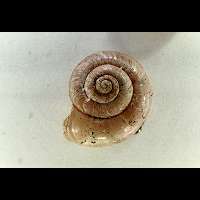 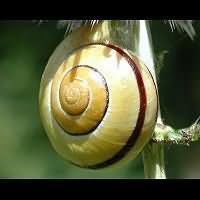 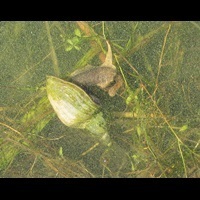 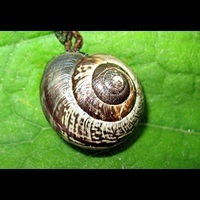 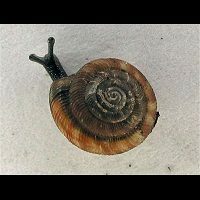 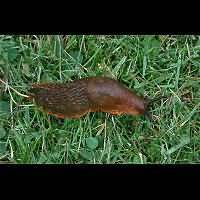 A number of them has adapted to living on the land and the best known of them are the slugs and snails. 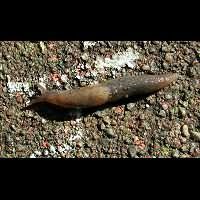 Both groups occur in our garden and some birds eat them. 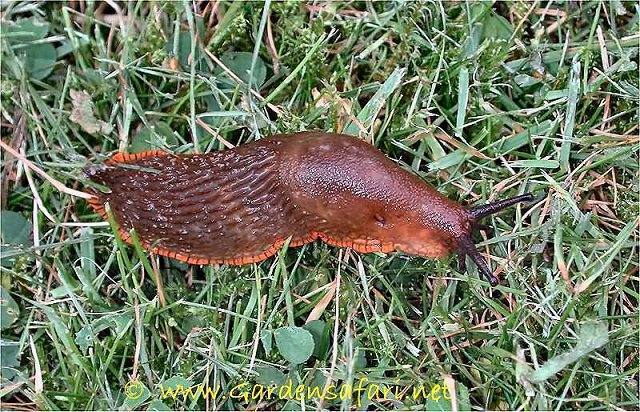 I have an impression that the slugs are less often consumed by birds. 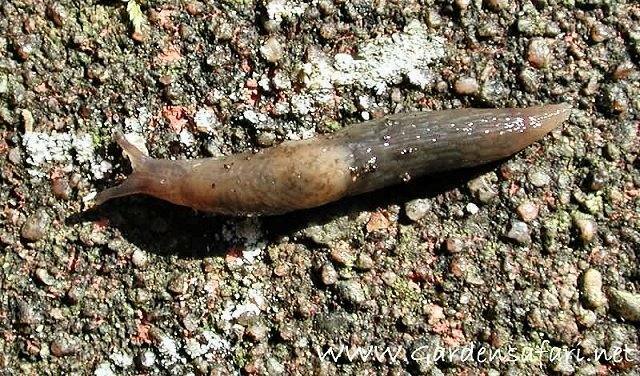 The Song Thrush simply loves snails. 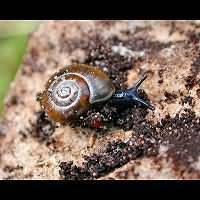 He uses stones and a paved path in the garden where he crushes the shells of the snails. 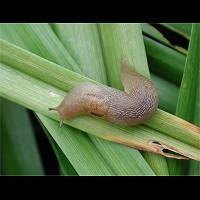 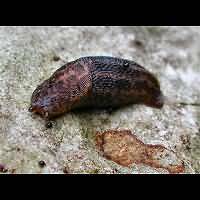 Slugs and snails can be a pest in your garden. 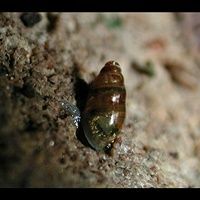 They have a very special feauture: they are hermaphrodites, which means that they are male and female at the same time! 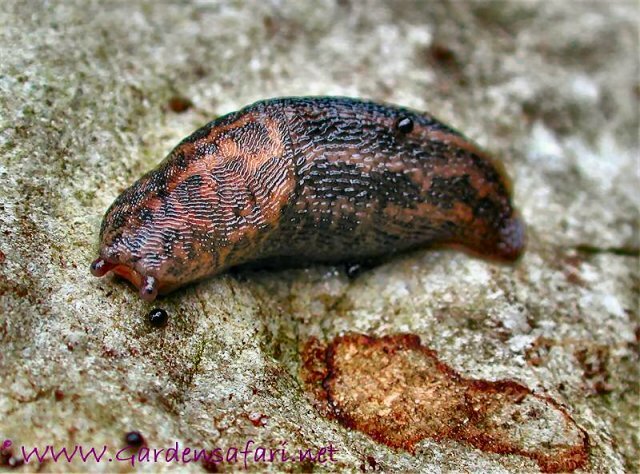 So when mating you will see two male organs and all snails and slugs may lay eggs! 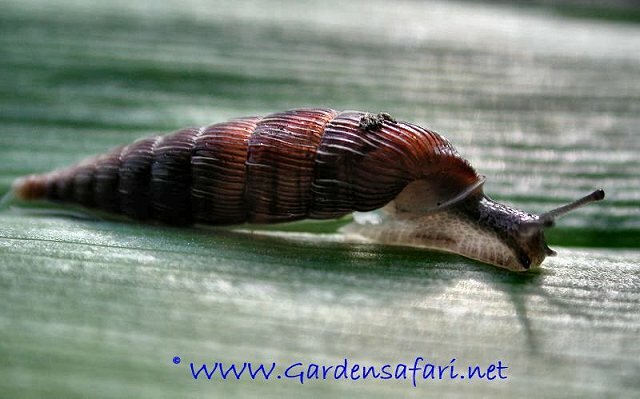 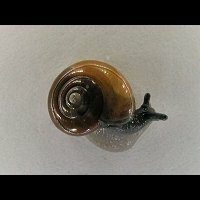 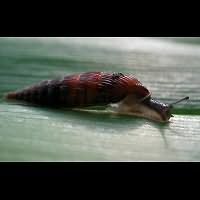 In most gardens there are many more snails and slugs than you might think. 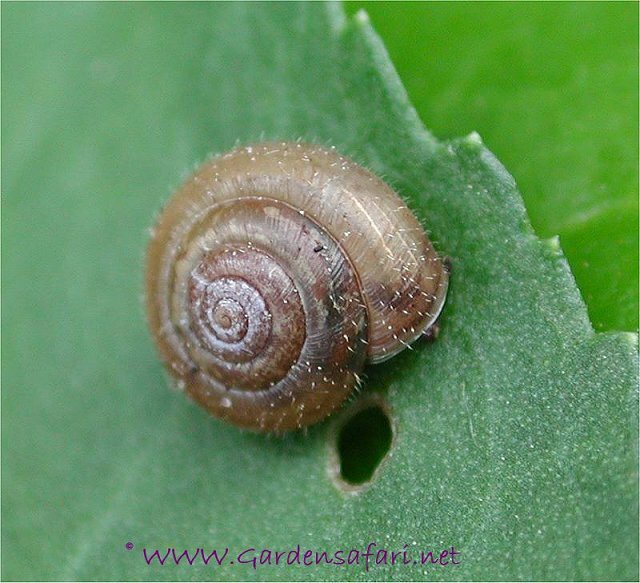 Many species are small, very small and overlooked by most of us. 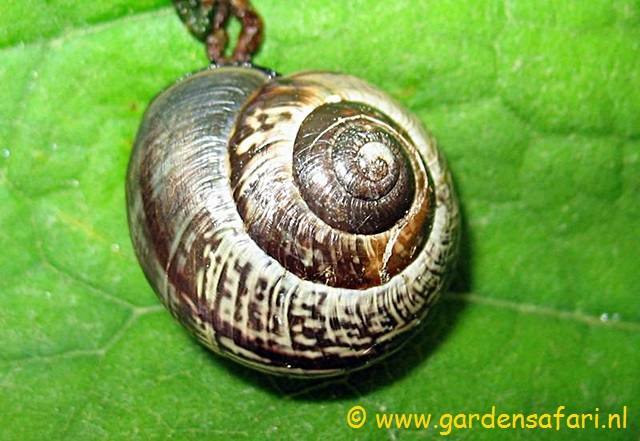 Just turn around some stones or old wood and in most cases you'll find some snails attached. 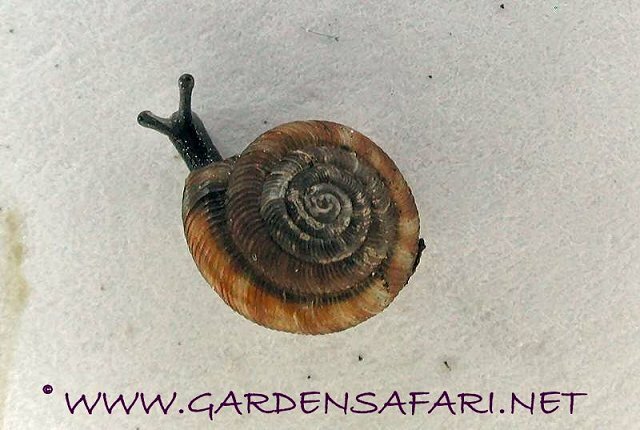 Many species are all less than one centimeter in length, so you really have to look carefully! 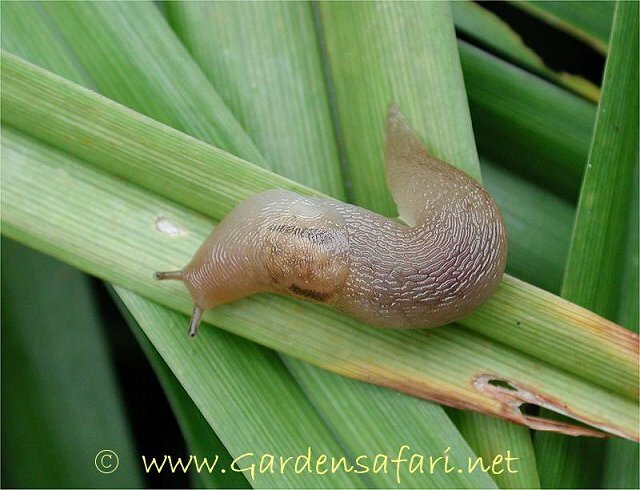 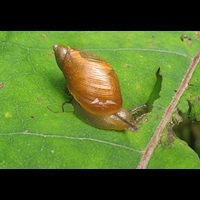 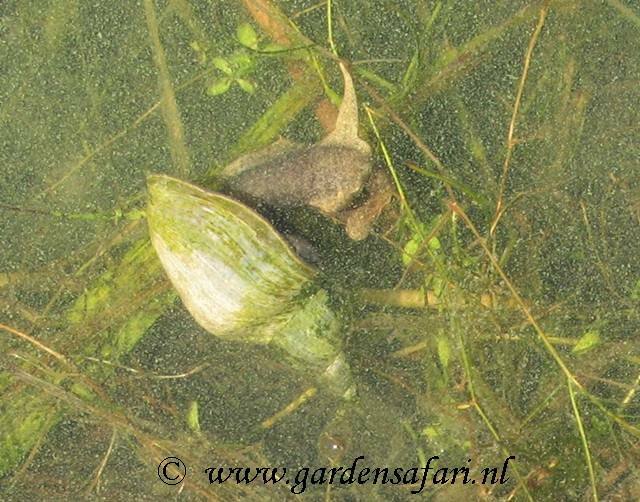 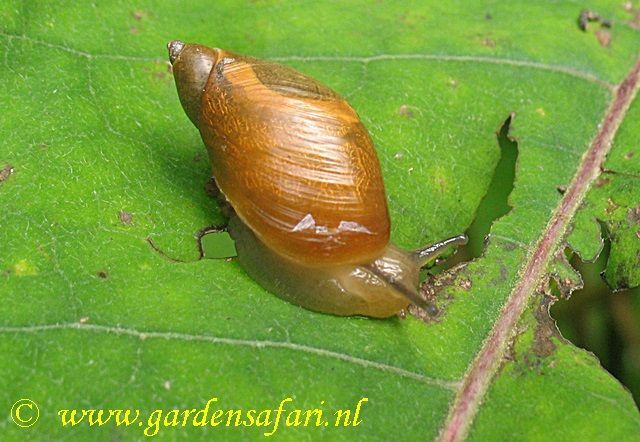 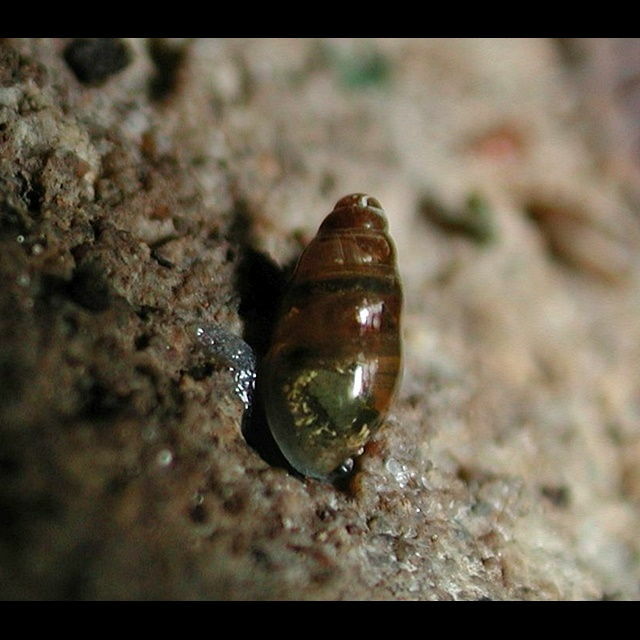 The eggs of snails and slugs can be found in all gardens, especially in moist places. 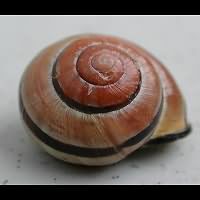 They do look like small crystal balls. 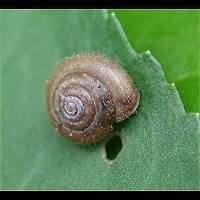 Actually they can be used to foretell the future: one day small snails or slugs will crawl out of them! 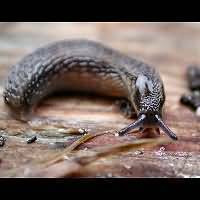 This page has last been modified on Wednesday, October 31, 2018.